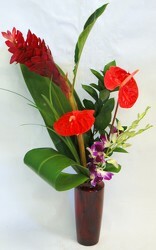 These are specialty flowers and may not be currently available. 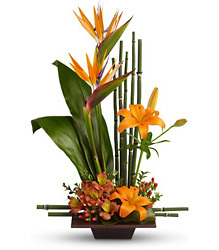 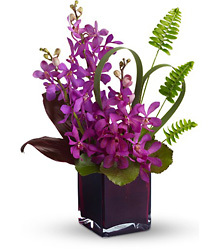 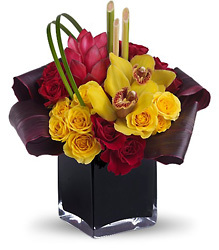 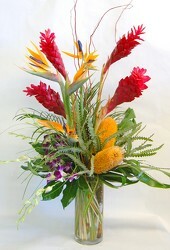 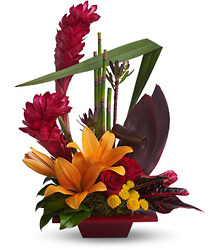 Please call and check for availability on tropical flowers before placing your on-line order. 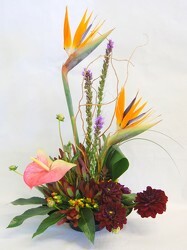 Tucson area call 622-4641 and outside the Tucson area please call 1-800-279-9473.